Rejuvenate your existing online shopping cart with our eCommerce Shopping Cart Solution services. We have an experienced team of Online Shopping Cart development programmers and developers who blend their expertise and create your online store-specific solutions. We value our clients and breathe life into their eCommerce shopping carts so that they can do exceptionally well to get excellent results. 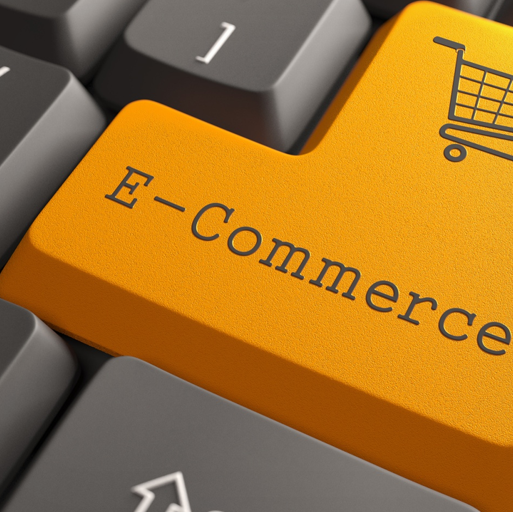 With our avant-garde eCommerce solution, you can easily market and sell your products. 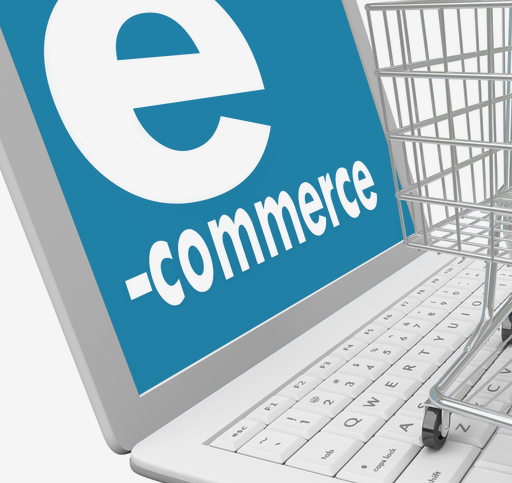 We can integrate the robust and user-friendly shopping carts into your existing design in a very short span of time. Our development and implementation procedure of shopping carts is more than what you expect from your shopping cart software. Our highly proficient team of shopping cart programmers is expert in importing your current design, products, and website content for you. You can migrate your store from Miva, Yahoo Stores, X-Cart, and any other shopping cart. We also proffer free tips and support when you migrate your existing website to 3DCart. Our advanced shopping cart also comes with numerous advantages such as sales monitoring, up-selling, coupon usage, back-end marketing, inventory tracking, catalog management, and more. Besides installing the shopping cart to your store, we also provide maintenance and support service pertaining to required updates so that we can ensure smooth functioning of your store.